Judging by the recent cold front that has dominated the weather reports for Cape Town and Johannesburg, (and quite honestly most of South Africa), it is pretty safe to say that winter is coming. After a very hot summer and water restrictions, the rain is most welcome… but winter is known for bringing something much more ominous too… colds and flus! This is why investing in some of the most affordable medical insurance plans in South Africa is so important these days. You can choose from trustworthy providers such as One Plan Medical Insurance, Affinity Health Insurance and many other reliable sources. Now, the argument these days is that “germs make you sick, not cold weather”. This is true, but then why do we get sick more often in the winter months? The Chicago Tribune reports that as winter drags on, so does the season for colds, stomach viruses, strep and the flu. “It’s not clear why winter brings so many health woes”, says Pritish Tosh, an infectious-disease physician and researcher at the Mayo Clinic in Rochester, Minnesota. Tosh continues that people have observed seasonal illness spikes for centuries, dating back at least to the ancient Greeks. Since then, studies have documented some distinct patterns. For example, winter is prime season for influenza, according to the Centers for Disease Control and Prevention. Well, according to Healthline.com, In terms of infectious illnesses, germs make you sick, not cold weather itself. You have to come in contact with rhinoviruses to catch a cold. And you need to be infected with influenza viruses to contract the flu. Rhinoviruses peak in spring and fall, and influenza viruses peak in winter. While the cold can’t be the only reason, there is a connection between being chilled and getting sick: cold air may contribute to conditions that lead to illness. So what can you do now, to prevent being sensitive to the influx of these viruses? Well, start with loading your body with Vitamin C.
Vitamin C has long been known to be the number one flu fighter. Citrus fruits such as lemons, oranges and guavas are great natural sources of the vitamins. Fruit in general is a good immune system builder. Perhaps, while the weather is still a bit sunny, enjoy a fruit salad, or a lovely homemade smoothie, packed with all of your favourite natural flavours. The best thing to do, before the flu season hits is to get vaccinated. Most chemists offer the vaccine in the months leading up to winter, however the most convenient way to get the shot is to visit your doctor’s office. This way, you could also get a full check-up, to see if getting the shot is the best choice for you. Investing in affordable health insurance is very beneficial. Sleep is the body’s way of rejuvenating the cells. People who do not get enough rest are way more likely to get run down, which leave the door open for nasty colds and flus to attack your immune system. Philip Tierno, PhD, author of The Secret Life of Germs says that you should sanitize your officie space! Cleanliness is also a very important role player in whether or not you get sick. Washing your hands before you eat and after you leave public places can help you ingest fewer germs. The World Health Organisation says; Influenza can spread quickly between people when an infected person coughs or sneezes, dispersing droplets of the virus into the air. It can be also spread by hands contaminated by the virus. Precautionary measures should be taken to limit transmission. 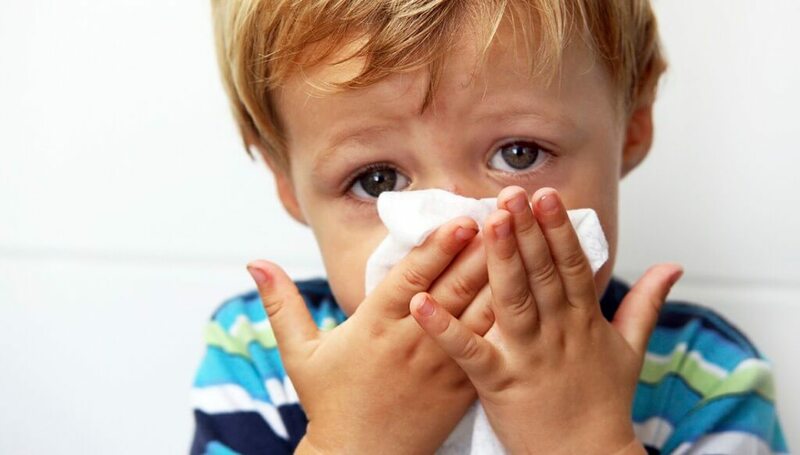 Cover your mouth and nose with a tissue when coughing, then throw it out and wash their hands thoroughly and regularly. It is also courteous, for when you have the flu to not spread it to someone else!